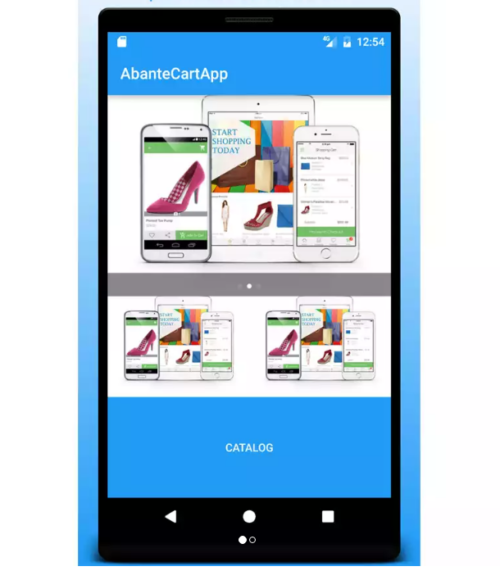 AbanteCart is another alternative open source eCommerce application. It’s absolutely free, fast, flexible, secure and designed for small to medium online store business. 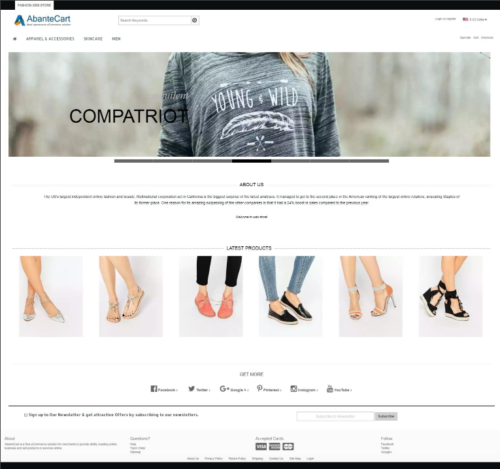 There are many extensions and templates for AbanteCart that you can choose and download to start your brand new online store website. 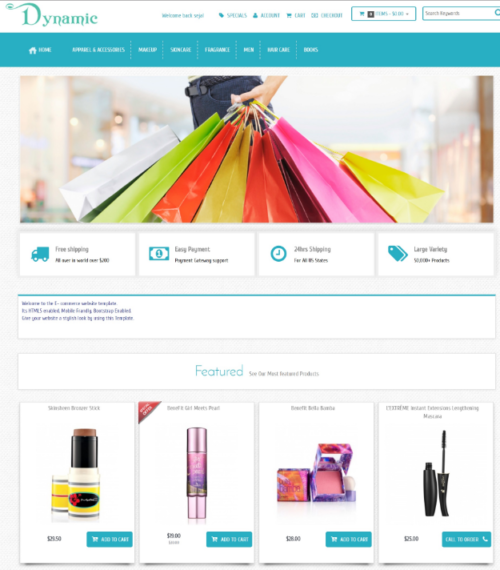 On the previous post, we have presented nopCommerce Themes. In today’s post we bring you 10 best abanteCart templates. 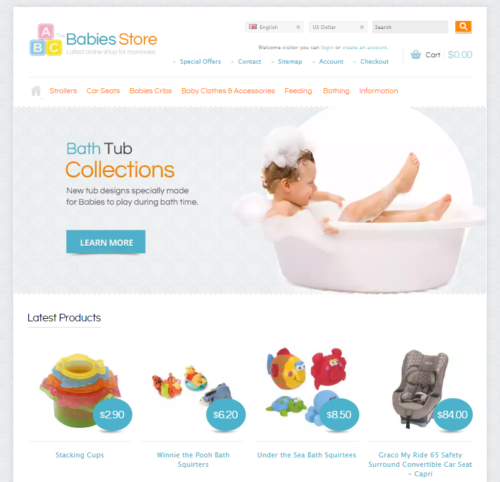 They designed for various types of online stores such as furniture, fashion, tech, baby & toys store and much more. 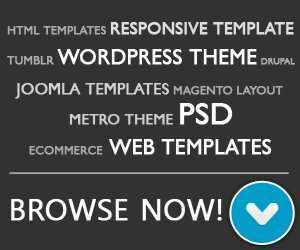 Most of these template is fully responsive, well designed, customizable and easy to use. Include theme panel for easy configuration and customization. Let’s check it out. Storefront is free eCommerce template for AbanteCart with beautiful slideshow and product slider to list products in the dynamic scroll. Coolbaby is fully responsive AbanteCart template. It’s built with twitter bootstrap framework. 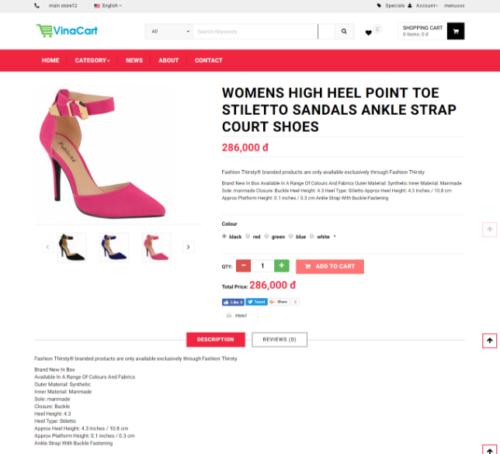 This theme work perfectly on device with retina display and quick view block enable visitors to quickly view product details and add product to cart right from the pop-up window on a category page. This responsive furniture template has a slick responsive design provides a great main page to display your featured products and categories menu. Monnika is the ultimate multi-purpose theme for AbanteCart. It is clean, flexible, responsive, support AbanteCart Layout manager and comes packed with powerful customization options with newly features. Ellie is clean template that designed for apparel, clothing and other related fashion eCommerce website. Ellie theme settings panel is very intuitive to use and completely ready to operate out of the box. A clean and cute responsive baby apparel template for AbanteCart. 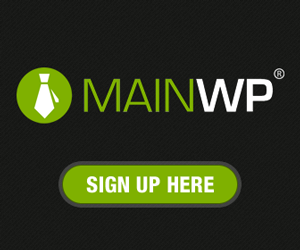 It has Stylish banner slider that fully integrated into banner manager and animated site navigation menu design. My Store theme is responsive abantecart theme is designed for food, fashion, designer, clothes, cosmetic, t-shirt, shoes, lingerie, fashion store, jewellery, sportswear, watch, bag and night wear store website. 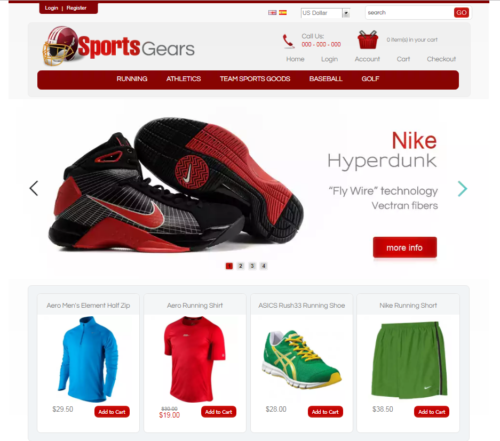 Sports outfit store template is simple template for AbanteCart. The design on this template can be easily customized for any product line. 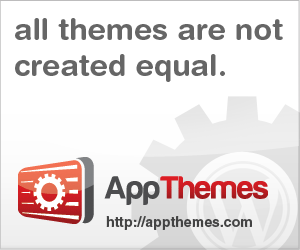 This dynamic template allow user to set their colors and backgrounds in theme. 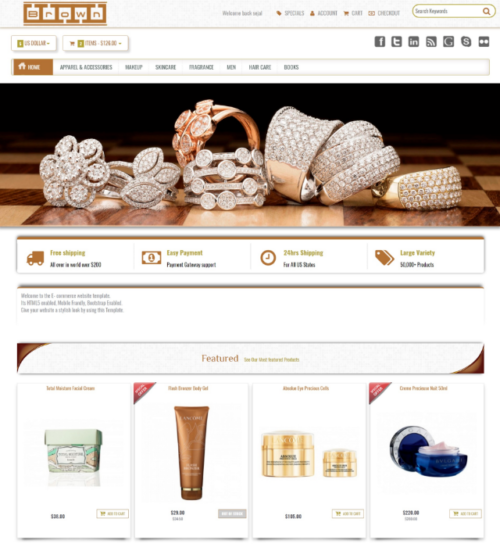 It provides a great main page to display your featured products and categories menu with full width slider. This free native mobile apps allow users to sell products on mobile native iOS & Android app. 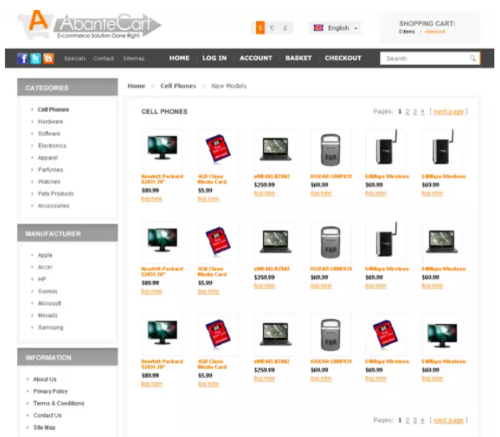 fast product listing and navigation and effective product details view. 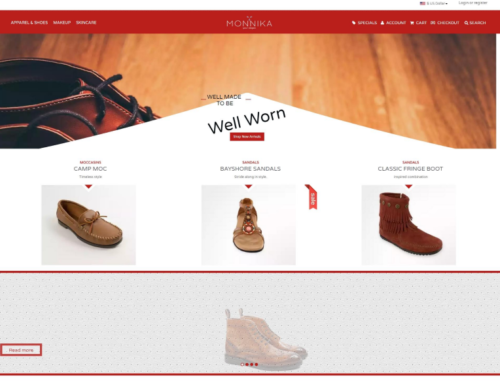 Brown AbanteCart template gives your website with new elegant style and design. 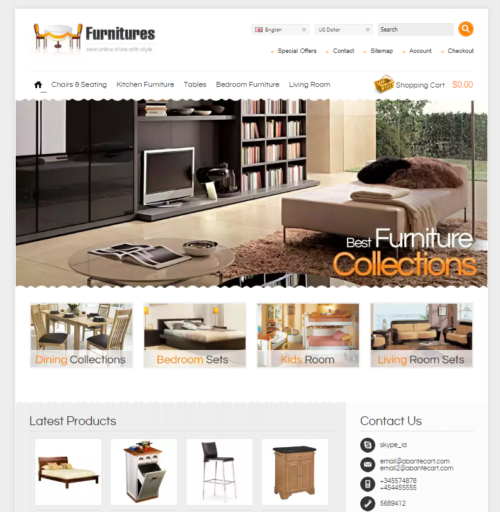 it provides a great main page to display your featured products and categories menu with full width slider.